Looking for emergency dentists near New Albany Ohio? After graduating from Miami University, Dr. Brad Gilmer graduated with honors from The Ohio State University College of Dentistry. Being the successful dentist that he is, Dr. Gilmer is actively involved in The American Dental Association, The Columbus Dental Society, The Chicago Dental Society, and the Ohio Dental Association. As a native of Bryan, Ohio, he learned just how important family, friends, and community are. 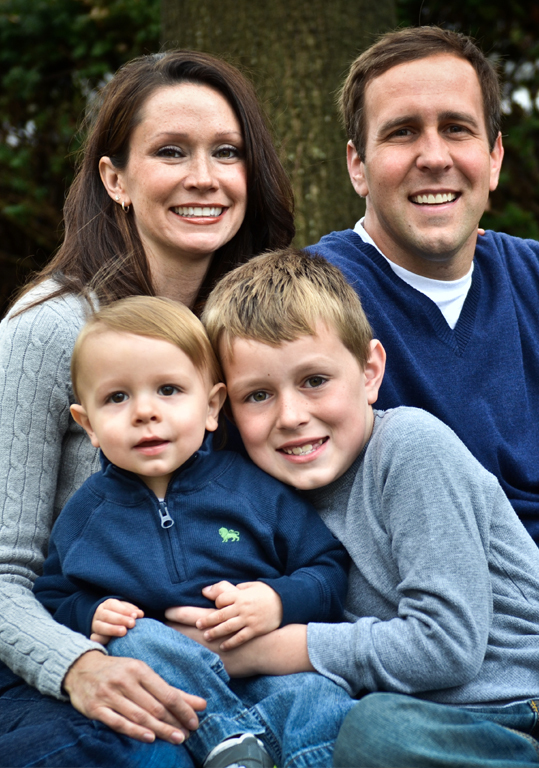 For the first five years of his dental career, Dr. Gilmer practiced in Worthington, Ohio. In 2009, he opened a new dental practice in Ohio called The Dental Center at Easton Town Center. Because of his Ohio roots, Dr. Gilmer is dedicated to high quality dental care and treating his patients like family. Raised in Northwest Ohio, Dr. Gilmer is a supporter of community service through charities like the Dental Options program. He and his wife, Amy, are the proud parents of two future Buckeyes, Andrew and Jacob. Dr. Gilmer enjoys golfing, deep-sea fishing, time with family and friends, and cheering on his beloved Buckeyes. Looking to keep his dental practice in Columbus, Ohio, Dr. Gilmer is excited to now have The Dental Center at Easton Town Center, which provides convenient emergency dental care for New Albany Ohio. Located just 14 minutes from New Albany High School, The Dental Center at Easton Town Center is the New Albany dental solution.